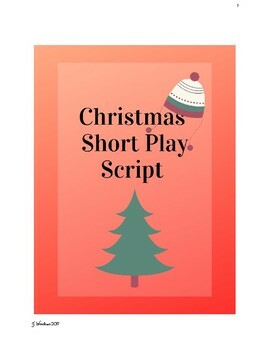 This is a short play that could be used during the Christmas Holiday Season. 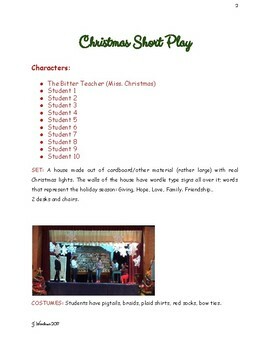 It requires 11 students and some basic props. The preparation and practices took us a week. Perfect for a Christmas Holiday Concert. 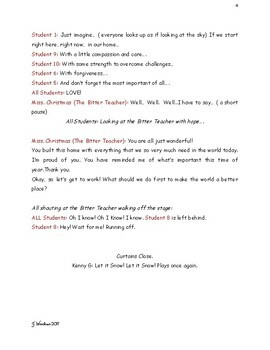 This is geared for grades 2-6 Elementary School. I hope you will enjoy seeing this play on stage just as much as I did!